In 2014, when the Federal Information Technology Acquisition Reform Act (FITARA) was passed, the Federal Government was required to consolidate and optimize agencies’ data centers until October 1, 2018. 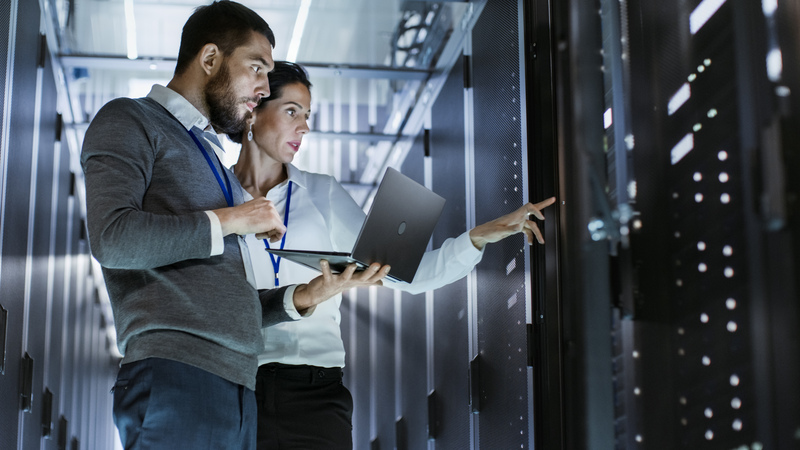 After FITARA was passed, the Office of Management and Budget (OMB) issued the Data Center Optimization Initiative (DCOI) which set priorities for data center closures and efficiency improvements through the 2018 Fiscal Year. The FITARA was recently extended until October 1, 2020, meaning OMB is updating and extending the DCOI for another two years as well. The past policy was successful, and this new policy will implement budget controls to encourage agencies to adopt the cloud, shared services, and third-party co-location for applications and data hosting. Metrics will also be revisited. “To more accurately measure the performance of data centers, OMB will avoid using averages for metrics whenever possible or setting arbitrary goals.” Updated metrics include virtualization, advanced energy metering, and server utilization. Removed metrics include energy efficiency and facility utilization. Availability is a new metric. The new policy also includes a halt on the development or expansion of data centers, stating that, “agencies may not budget any funds or resources” toward this cause. However, agencies may get approval from the OMB by writing a justification for the new center or expansion explaining why current services do not meet their needs. Cloud service providers (CSP) in the private sector are not considered data centers in this policy and therefore will not be shut down or denied expansion. Project Hosts is a part of the private sector. We are FedRAMP compliant and offer a variety of government clouds. The updated DCOI will apply to 24 Federal agencies and will be effective immediately. Comments can be submitted to the Federal Register until December 26th, 2018.